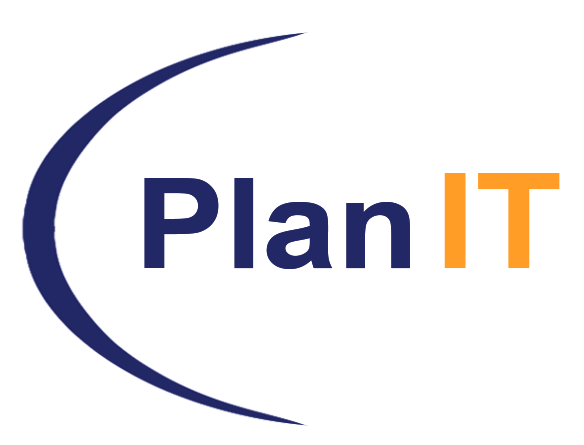 PlanIT started in 1999, strategically capitalizing on the ERP technology staffing space. Just like technology, we have expanded into different verticals such as Finance, Government, Payments, and Cannabis staffing initiatives. 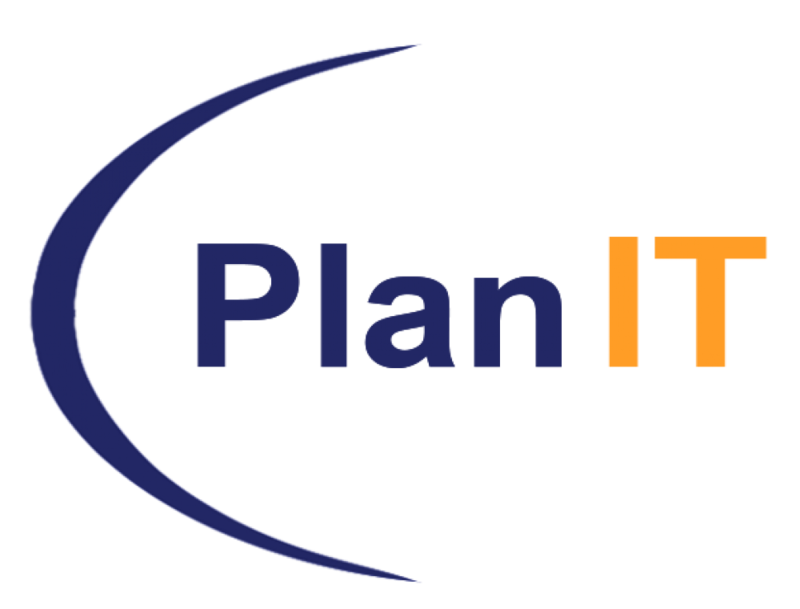 PlanIT’s core team is specifically dedicated to finding the best resources in Information Technology. Our team will support you through all your hiring needs, for every position and level, including senior management roles. Our experience encompasses finding contractors and permanent positions. Over the years PlanIT has expanded into different technological areas, such as Cloud technology, E-commerce, Blockchain, Mobile technology, and Big Data.